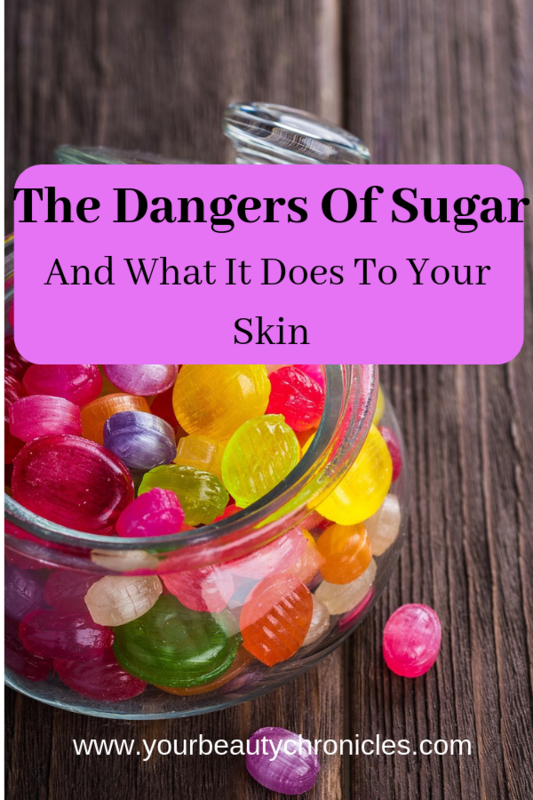 Ever since I started my blog and told people about the possible link between diet, particularly sugar and dairy, and acne, I have got a lot of push back. I have got comments like “People have been eating sugar for hundreds of years. How is it suddenly a problem?”. Then I have also got one sarcastic comment. It was that since I blame food for everything, I should just stop eating. My blog is not about diet and not eating sugar or any other food. My blog is for people with acne and tips and ways to resolve it. 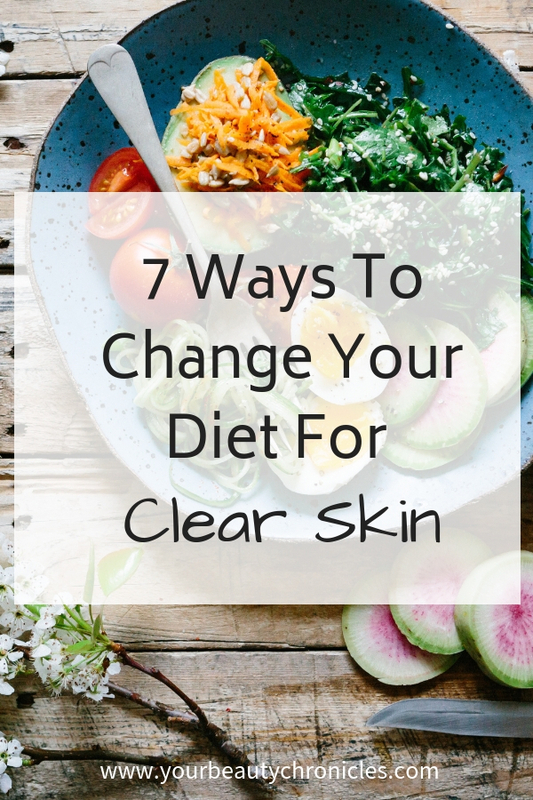 If the diet helps resolve acne, I am going to write about it. I am not forcing anyone to quit eating anything. All I am doing is helping people with acne who are desperate for a solution. All my information is available freely on my blog. People are free to read it or go elsewhere. Last week I published a guest post on my site. It was about “6 Foods For Clear Skin”. One of the foods was dark chocolate. Now I know that dark chocolate is full of antioxidants. These antioxidants come from the higher amount of cocoa in dark chocolate than milk chocolate. That mildly bitter taste you get from dark chocolate is because of the 70% ( or higher ) of cocoa in it. 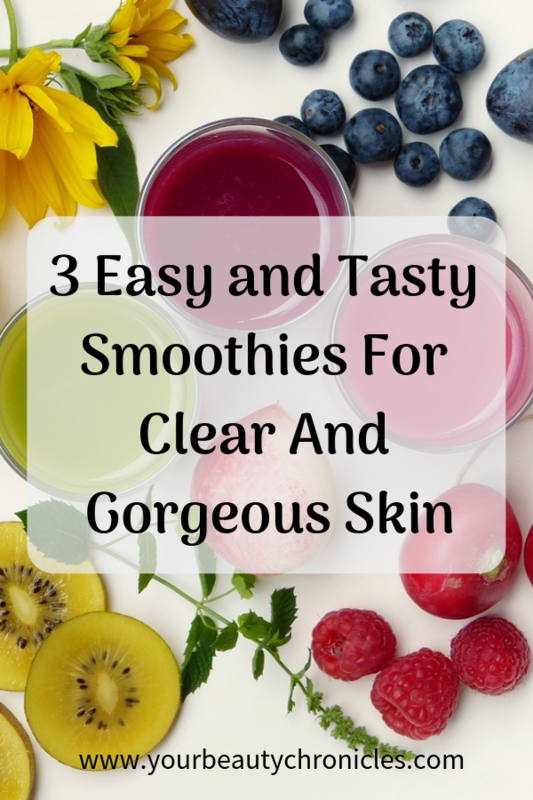 Antioxidants are great for you and even better for your skin.